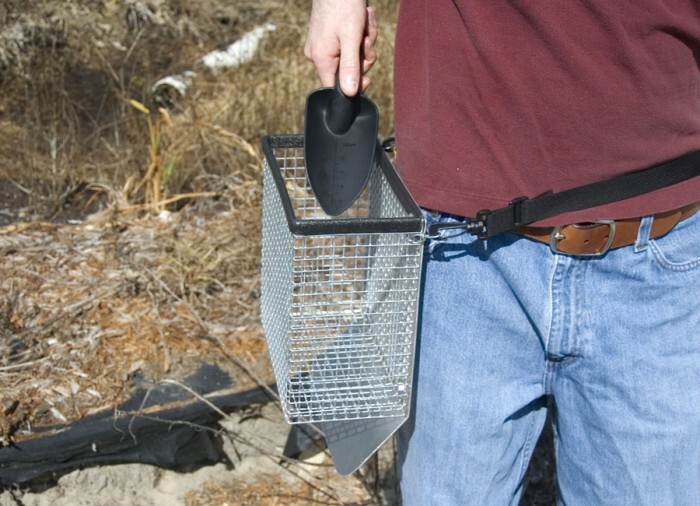 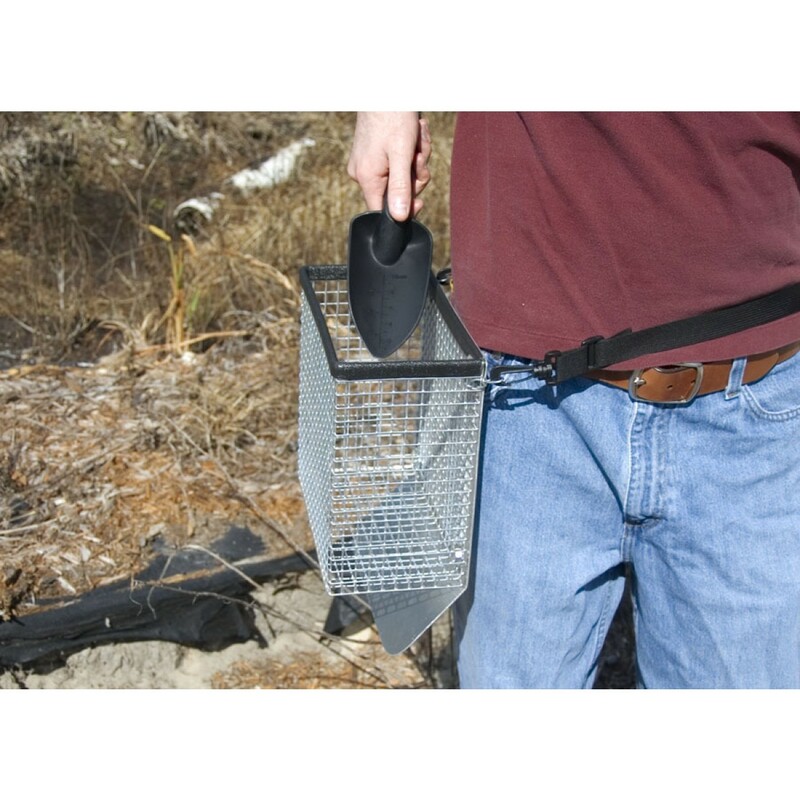 Reilly's Treasured Gold Side Beach Basket Sifter is designed to be worn on either side of your hip to dump dry sand into basket while detecting. 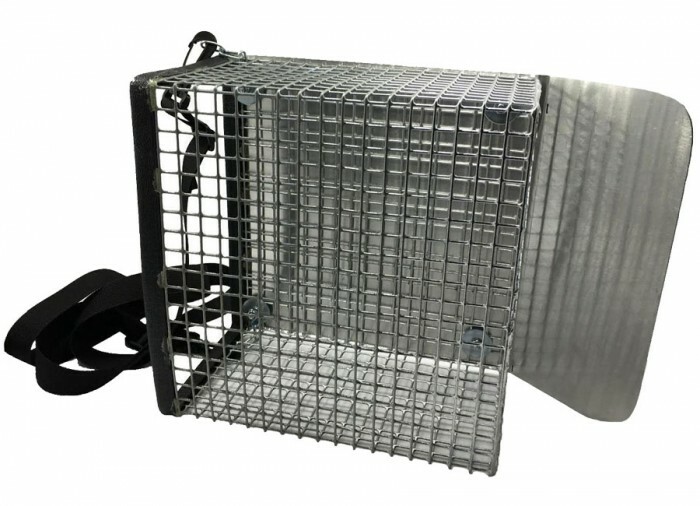 An aluminum backing with a sand reflector to toss the sand away from your body. 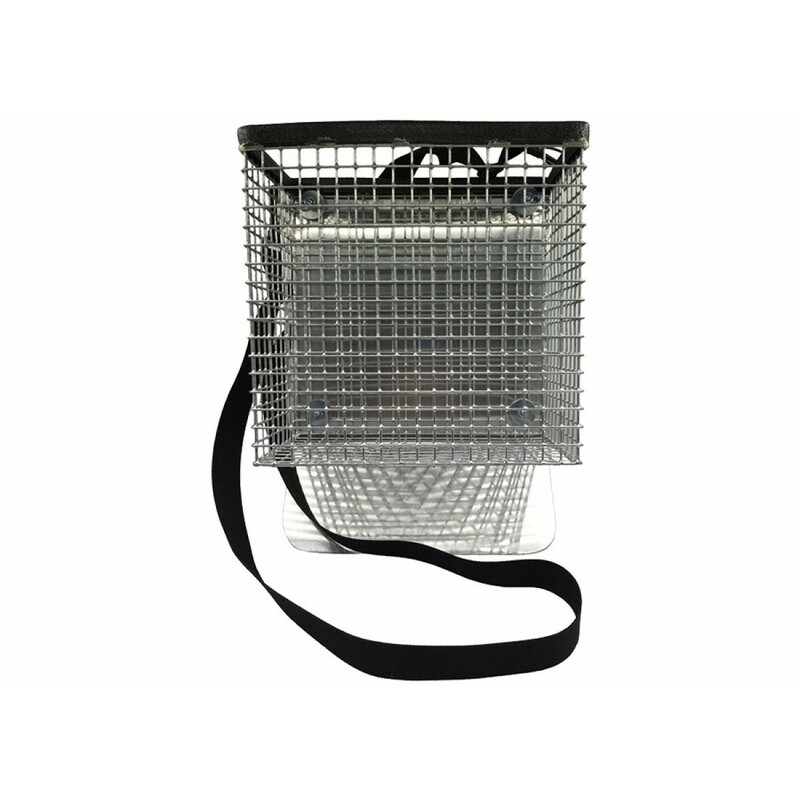 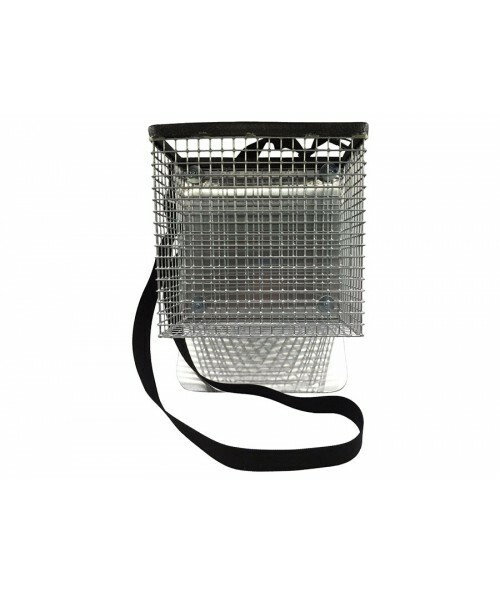 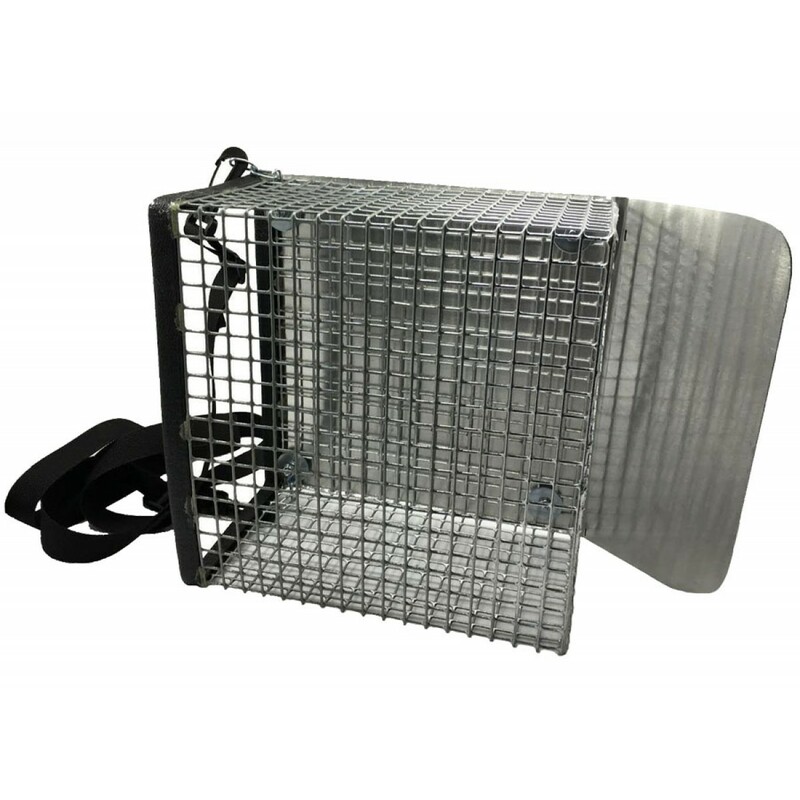 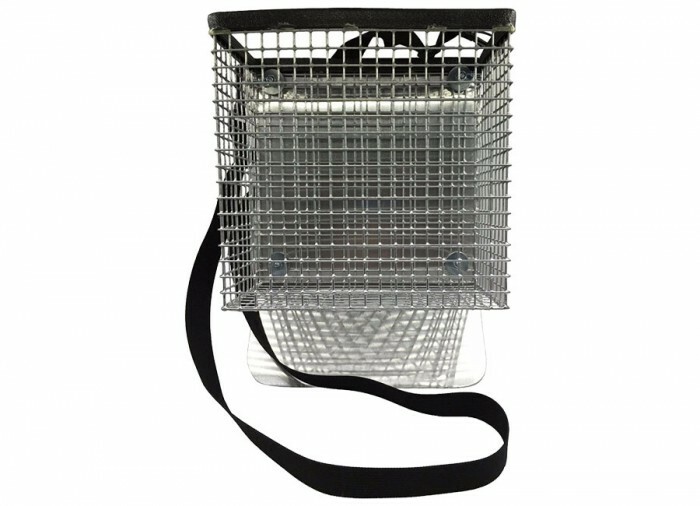 Beach basket is made of a heavy 1/2" mesh screen for durability.